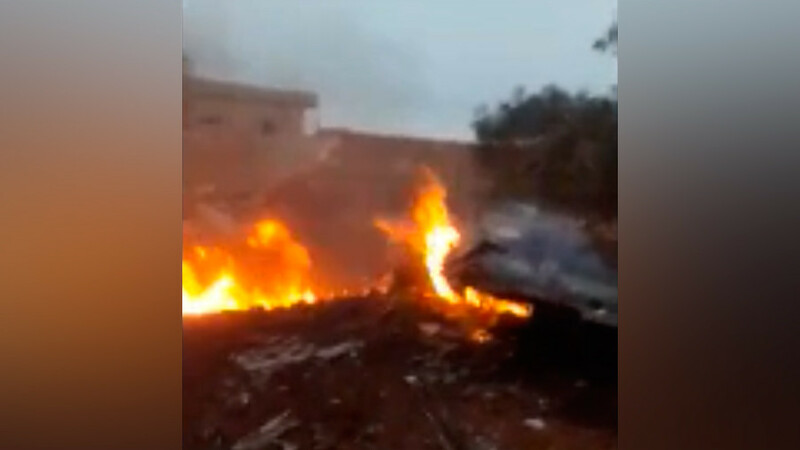 The Russian Ministry of Defense has released footage of precision strikes targeting terrorists in Idlib, Syria. 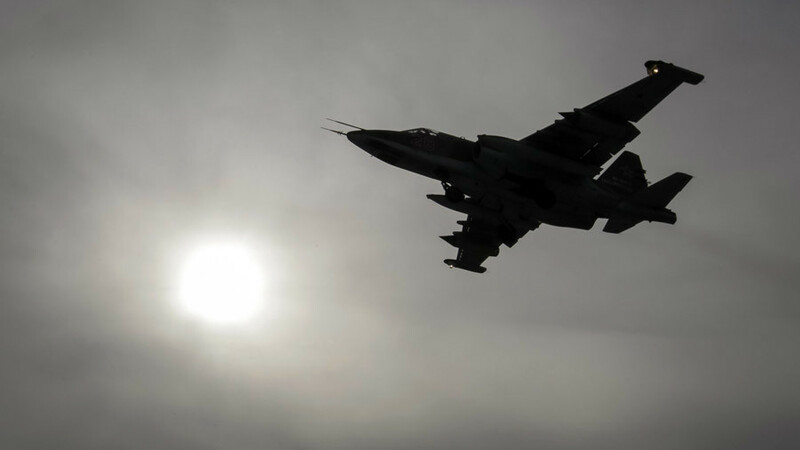 The attack was in retaliation for the earlier downing of an Su-25 jet and the killing of its pilot on the ground. 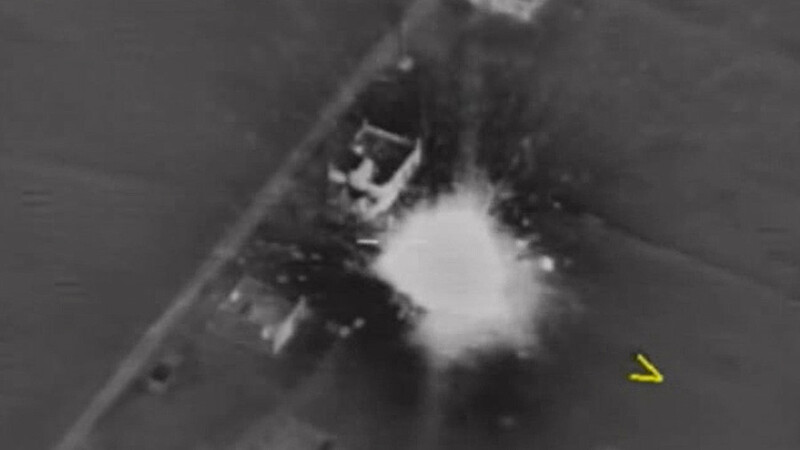 The night-vision footage shows missiles hitting ground targets which are destroyed in a series of fiery blasts. 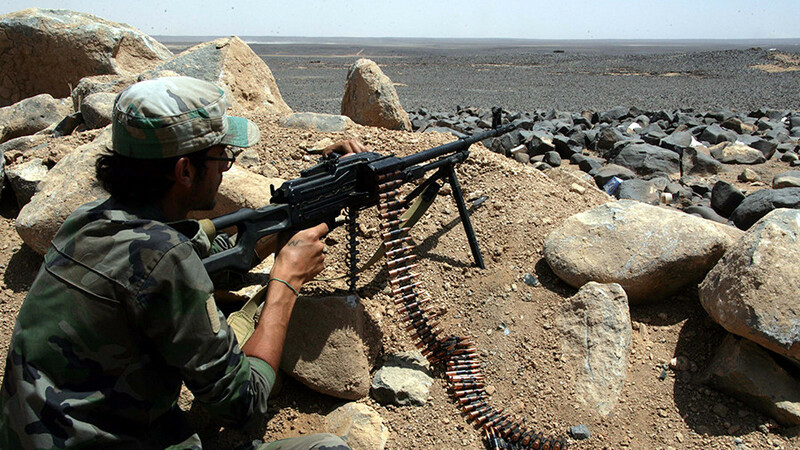 At least 30 terrorists are believed to have been killed in the operation. 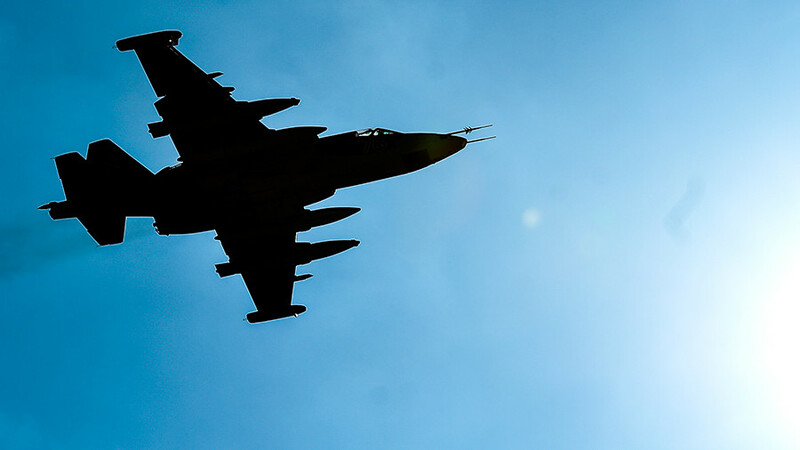 On Saturday, the Russian Defence Ministry confirmed that one of its fighter jets was downed in the de-escalation zone in Idlib province. The pilot managed to eject from the aircraft but was then killed by militants on the ground, the MoD stated. The ministry is now trying to retrieve his body. 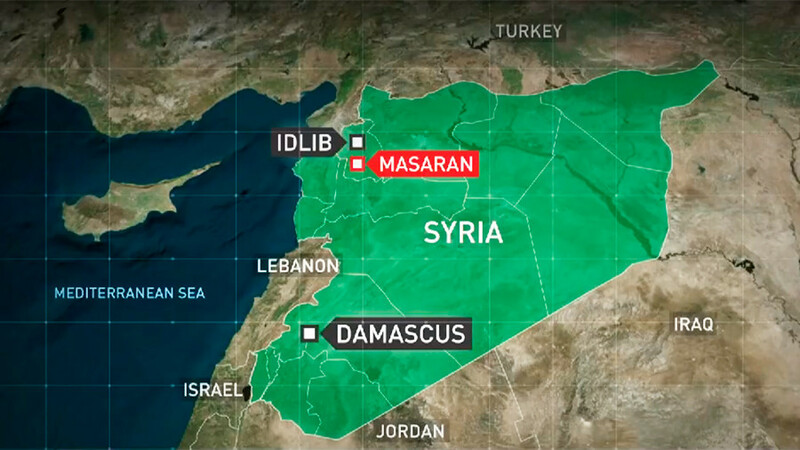 Tahrir al-Sham, the extremist group linked to Al-Nusra terrorists, has claimed responsibility for the downing of the Russian aircraft, according to Reuters. Earlier, another militant group, Jaysh al-Nasr, which claims affiliation to the Free Syrian Army, also posted videos and statements about the Russian plane on its Twitter account. It said the jet was shot down by some air defense systems.